Most households and buildings do not find it necessary to clean their air ducts on a regular basis. This can be due to many reasons but the chief one is that they are ignorant about the effects of dirty air ducts inside a building. 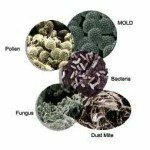 Over time, air ducts accumulate a host of bacteria, germs, dust and even insects and rodents. Though this may not seem very harmful, its real effects are visible only when the heating or cooling systems are implemented. 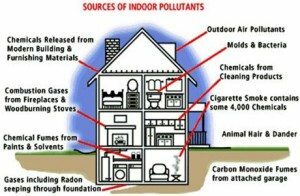 This leads to a dispersal of the above contaminants throughout the house thus infecting the air that you breathe in everyday. 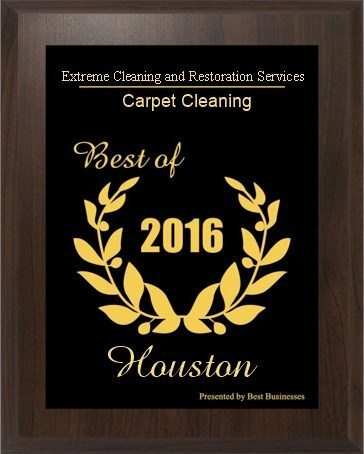 Extreme air duct cleaning and restoration services offers you cleaning services that make the air that you breathe much healthier and safer. Poor quality of air indoors- The air that we breathe in are mostly products heating and cooling systems. If the air ducts are dirty, then the contaminants inside these ducts are dispersed into the air. The occupants of the house will then have a hard time as they will be surrounded by unhealthy and polluted air. This problem is even more serious in the case of workplaces or industries. Here, as many different people can be affected by it, special care has to be taken to keep the air ducts clean and safe. Higher expenditure on maintenance- Most homes and buildings over the world use the services of cooling and heating systems to provide them comfortable stay indoors. However, the effects of these systems are greatly hindered when the air ducts are dirty. The systems will use up more energy than needed to make their effects felt throughout the building. This will result in higher electric bills thus leading to higher maintenance and expenditure. 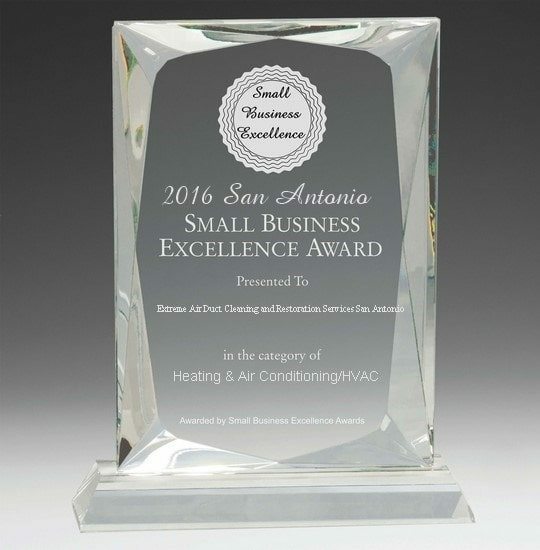 Hence, we can see that it is critical to keep your air ducts clean and efficient all the time in order to provide a healthy and safe environment. 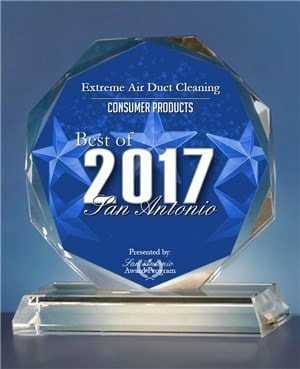 The best way to keep your air ducts clean and safe is to hire the services of professional air duct cleaners in Houston. The professional services first inspect the ducts to determine the extent of damage that has been done by the pollutants. By using special equipment, they will be able to see the accumulated dirt and particles inside the duct. 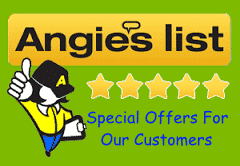 Accordingly, they devise creative and cost effective solutions that can effectively clean out your ducts. 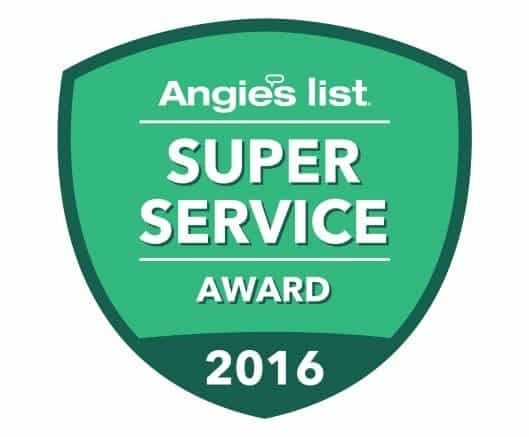 Hiring professional services to help get your air ducts clean and safe can clear out any odor as well as the accumulated dirt and particles inside the vents. 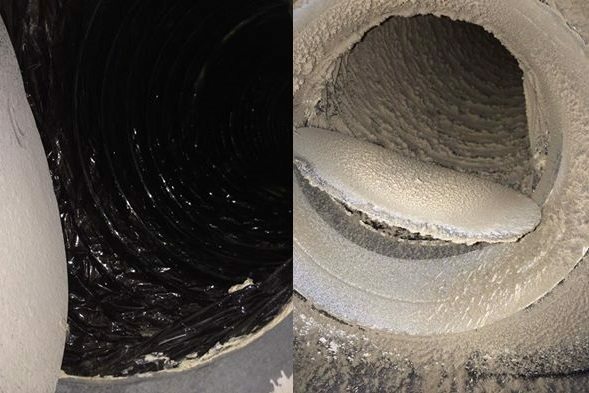 Due to advancements in technology, cleaning out vents and ducts has become much easier and quicker and can be done using low cost equipments.